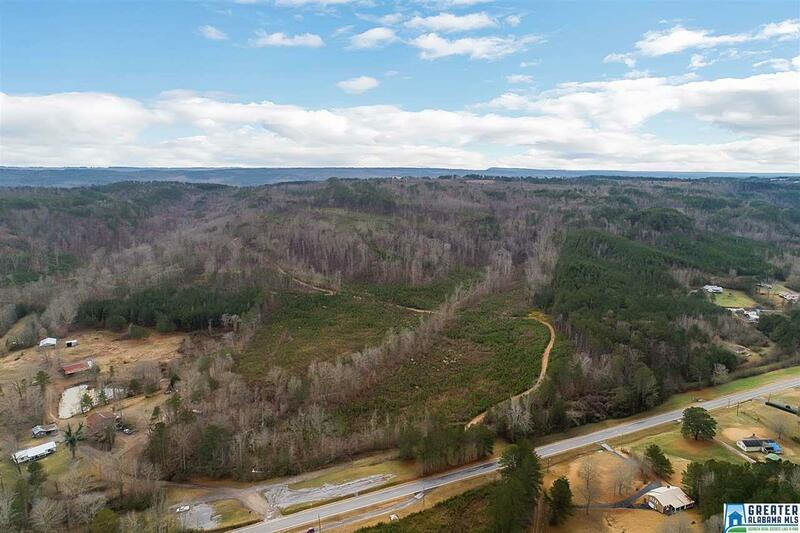 If you're in the market for an excellent hunting tract you've got to check out this 275 +/- acre tract located in Etowah County on Highway 132. 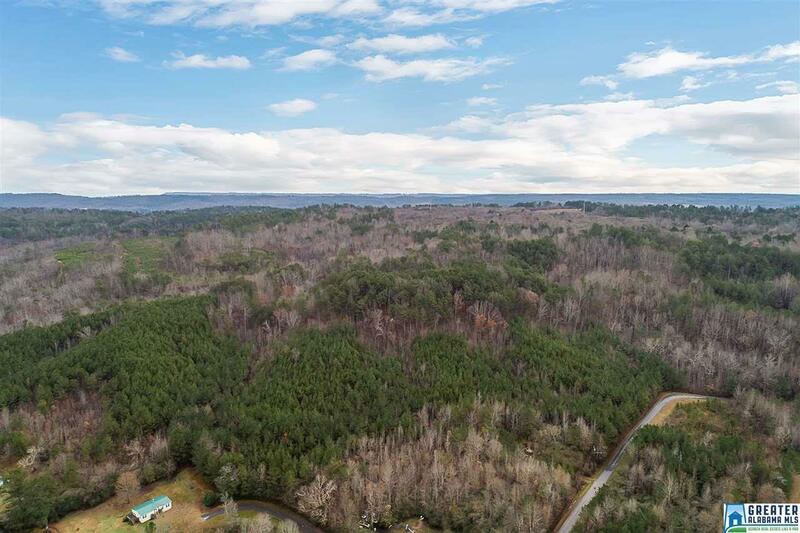 The property is conveniently to Altoona/Oneonta and Attalla/Gadsden. 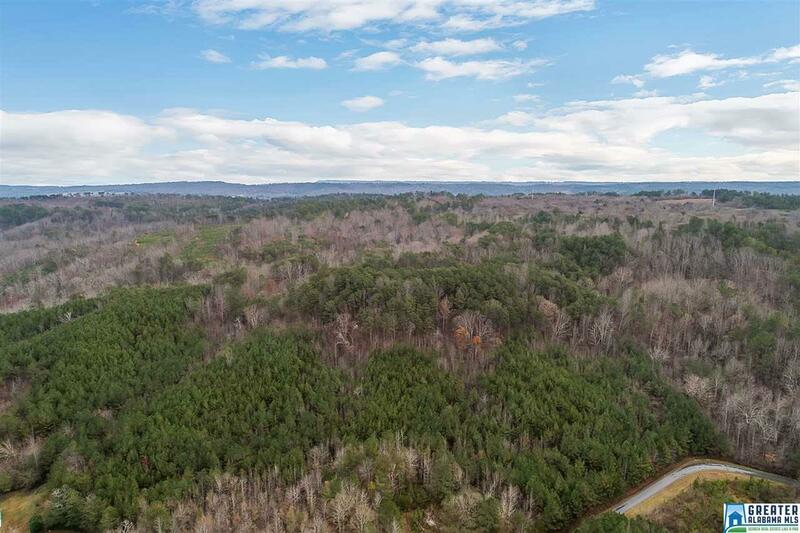 The tract has 800+ feet of frontage on 132 giving you great access and availability to utilities. The property consists of level to rolling terrain with a few steeper areas along the ridge line. The timber is an excellent mix of young pine plantations, which provide cover for wildlife, mature hardwood and older pine stands. 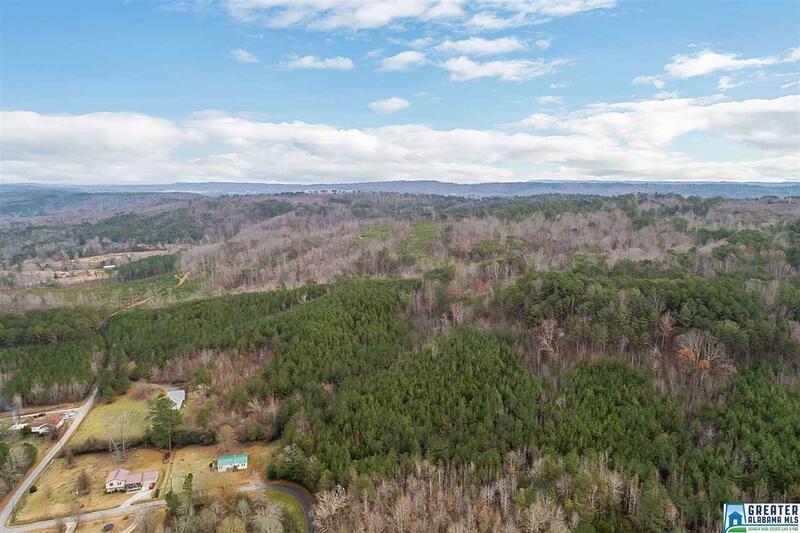 The views from the ridge are spectacular and would make an excellent site for a custom home or cabin. The road meanders through the tract giving you great access and BIG food plots and hunting sites could be added very easily. If you need pasture the young pine plantations could be converted to pasture with minimal work. If you're interested in building a lake there are 2 potential lake sites on the property. More pictures coming soon! Listing provided courtesy of National Land Realty. © 2019 Greater Alabama Multiple Listing Service, Inc.